Guitar with tan and brown wood, steel strings, designed and manufactured exclusively for Gene Autry by C. F. Martin & Company, Nazareth, Pennsylvania, mid-1900s. Inscribed on fretboard in mother of pearl: Gene Autry. Autry Museum; 91.221.208. Donated by Mr. and Mrs. Gene Autry. On loan to The Reel West Eiteljorg Museum, Indianapolis, IN, March 3, 2018 – February 3, 2019. Silver metal, rivets and pressed cardboard robot head mask made circa 1933. Used in THE PHANTOM EMPIRE (1935). Squarish face with slits for mouth and eyes; added nose and ears; top hat-like structure on top. Autry Museum; 94.112.4. 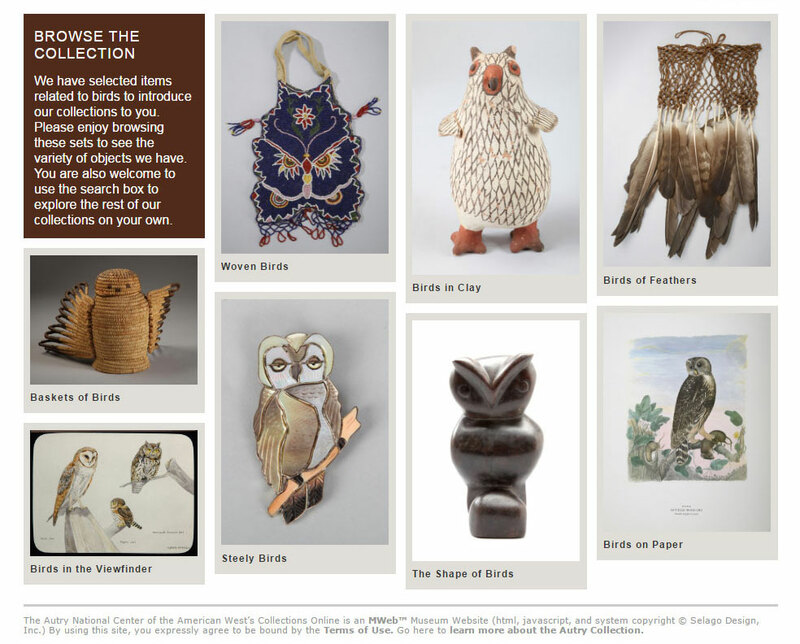 On loan to Nature’s Nation: American Art and the Environment Princeton University Art Museum, October 13, 2018 – January 6, 2019; Peabody Essex Museum, February 2, 2019 – May 5, 2019; Crystal Bridges Museum of American Art, May 25, 2019 – September 9, 2019.